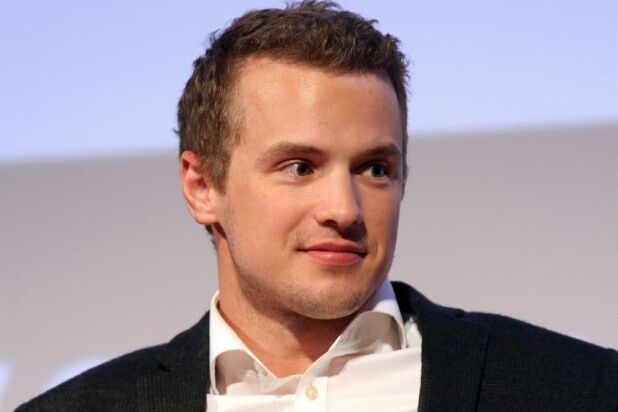 “Game of Thrones” has cast “UnREAL” star Freddie Stroma for the HBO fantasy drama’s upcoming Season 6. He’ll play Dickon Tarly, brother of Samwell (John Bradley). This year, fans can expect to meet Sam’s full family, including his father, Randyll Tarly. Before “UnREAL,” Stroma was best known for his role as Cormac McLaggen in the “Harry Potter” franchise. He’s also appeared in both “Pitch Perfect” films. On Wednesday, the George R.R. Martin adaptation cast Danish actor Pilou Asbaek as Euron Greyjoy. “Game of Thrones” is expected to end after eight seasons.